Registration is Now Open for the University of Washington Choral Festival of Excellence, April 23, 2018. This year we also offer two composers workshops (April 22 and 24), to correspond with the teaching residencies of luminary composer/clinicians Jake Runestad and Eric William Barnum. Don’t miss this unparalleled opportunity for creative inspiration for yourself and your students! All information available on the Choral Festival Page. This entry was posted in Choral Festival of Excellence, Event, Workshop on January 13, 2018 by wyersg. 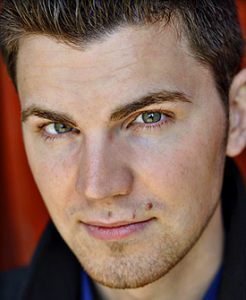 – 2 tickets to see 5th Avenue Theater’s Romy and Michelle’s HS Reunion on Thursday June 8 at 8 pm OR any performance from June 9 through 12. This entry was posted in Concert, Event, Fundraiser, Uncategorized, UW Chorale on May 3, 2017 by wyersg. Please come out and enjoy the following sessions offered by University of Washington faculty and students at NAFME 2017 in Bellevue, Washington! This entry was posted in Event, Faculty on February 13, 2017 by wyersg. 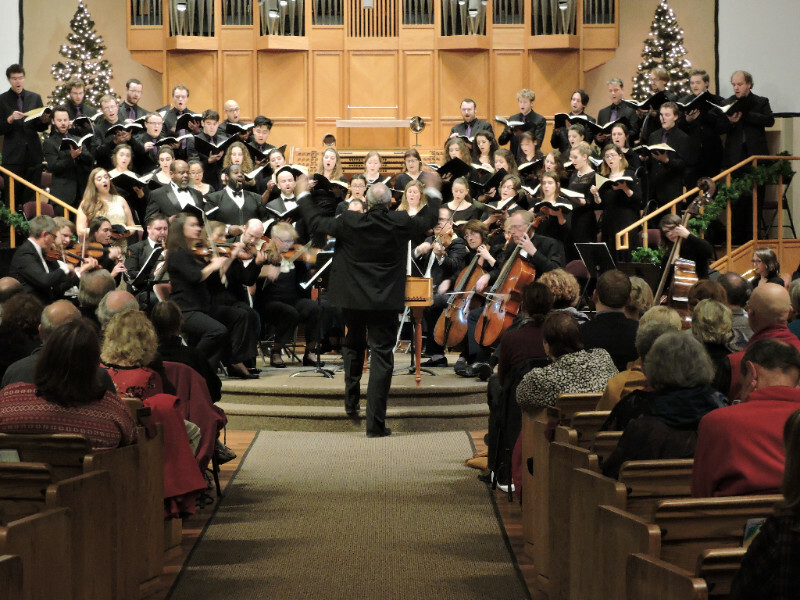 Continue to follow the joyful, energetic and ever-changing profile of UW Chorale and Chamber Singers, as they travel to New York’s Carnegie Hall in April, and perform the athletic and dramatic Verdi Requiem with University of Washington Symphony Orchestra this June! This entry was posted in Chamber Singers, Collaboration, Concert, Event, Fundraiser, Travel, Updates, UW Chorale on January 7, 2017 by wyersg. 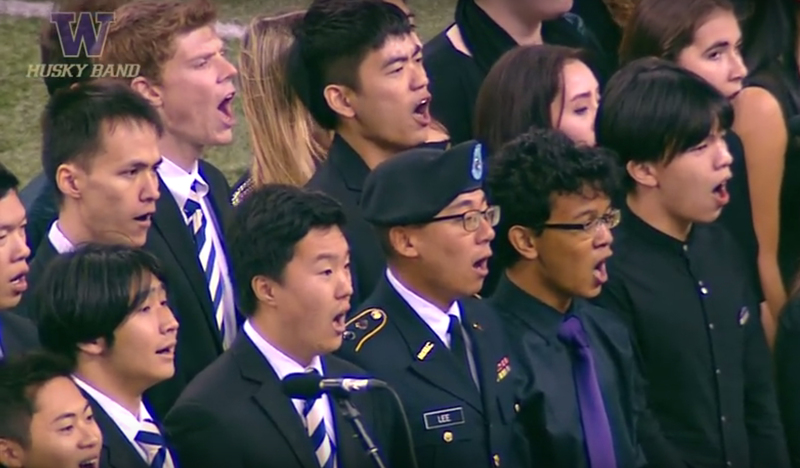 The University Singers and Men’s Glee Club had the opportunity to sing with the Husky Marching Band on Saturday, November 12, 2016 as part of the band’s Veteran’s Day 75th Remembrance of the bombing of Pearl Harbor. The Husky Band performed a patriotic show including John Williams’ March from 1941, and Glenn Miller’s Chattanooga Choo-Choo. 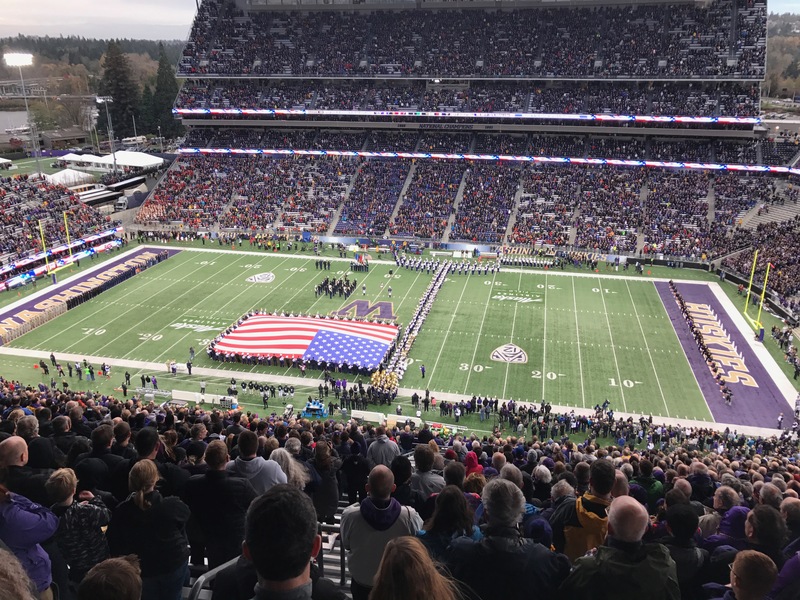 The show culminated with a medley of songs highlighting the Marines, Army, and Navy – all heavily affected by the events of December 7, 1941. The conclusion of the medley was God Bless America at which point the choirs took center field and joined their voices in tumultuous joy. The University Singers and Men’s Glee Club are non-auditioned choirs at the University of Washington. Both choirs enjoyed the experience and look forward to other collaborations in the future. This entry was posted in Uncategorized on November 21, 2016 by wyersg. The University of Washington Chorale is honored to be participating in the University of Washington’s most ambitious fund-drive to date, entitled TOGETHER. The chorus will join members of the Columbia Choirs of Metropolitan Seattle Children’s Chorus, as well as dancers from the UW dance department. For information about attendance or to view a livestream of the event,visit http://www.washington.edu/together/. Photo at left features the two choruses in their technical rehearsal at HecEd Pavilion. This entry was posted in Uncategorized on October 21, 2016 by wyersg. University of Washington Chamber Singers, Director of Choral Activities Geoffrey Boers, and UW graduate students and alumns in choral conducting performed at an Estonian Independence Day recognition ceremony in Odegaard Library last week. 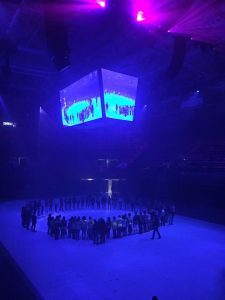 The celebration was a gathering of the Baltic Community, captured by UW TV, coinciding with the opening of a photo art exhibit celebrating the Song Festival UNESCO tradition in Estonia, Latvia and Lithuania. Dr. Boers and Dr. Wyers combined a “tour choir” which combined to travel and perform in the 2014 Latvian Song Festival. 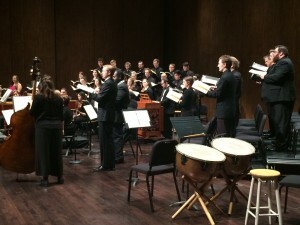 University of Washington has the only choral library collection of Baltic music in the US, established in 2005. This entry was posted in Chamber Singers, Collaboration, Concert, Event, Faculty, Uncategorized on February 29, 2016 by wyersg. 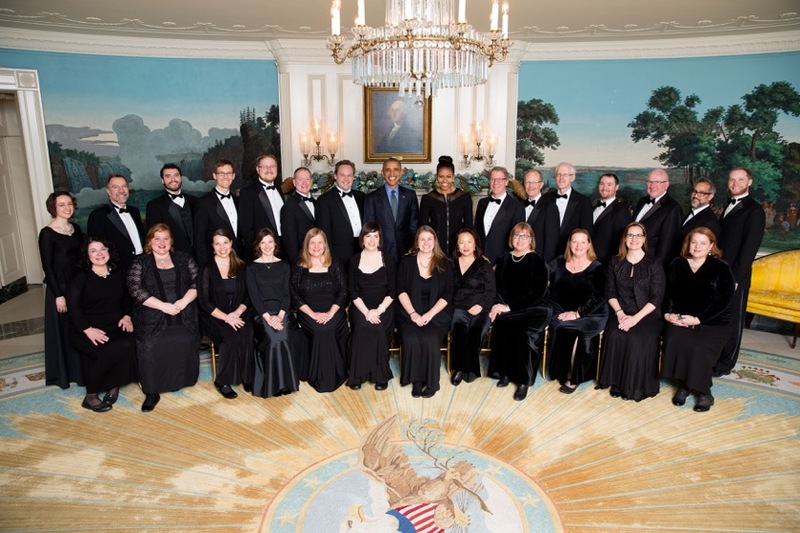 Choral Arts Ensemble, one of the Pacific NW’s premiere semi-professional choruses directed by Dr. Robert Bode, received an official invitation to provide a private performance at the White House for President Obama, the First Lady and guests last month. 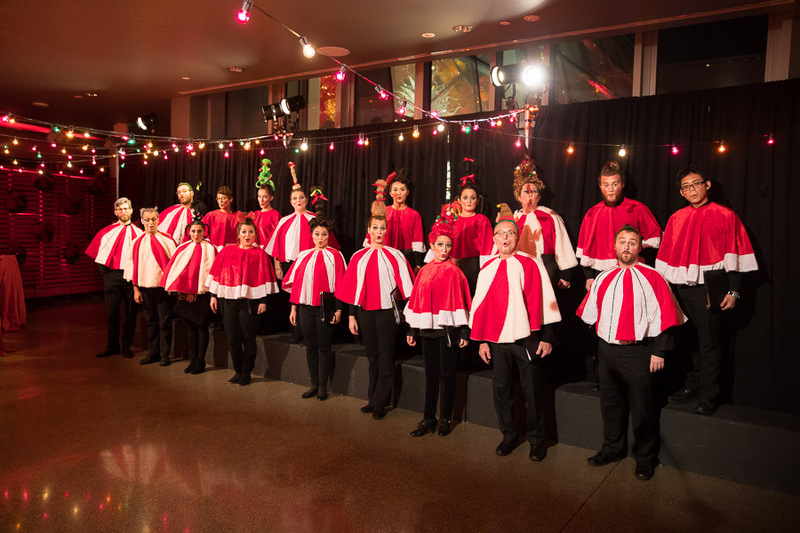 The White House Social Office organized the event, utilizing the 2015 holiday season to showcase the best in American choral performance. Twenty choirs were hand-selected from across the country to provide these performances, and Choral Arts was honored–not only to be the only choir from the Pacific Northwest invited– but also as the final choir in the series. 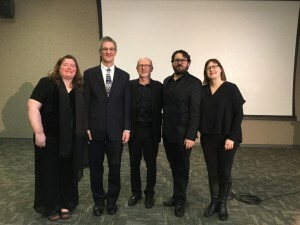 Alums from the University of Washington choral program who sing regularly with Choral Arts ensemble include Matthew Blegen*, Adam Burdick, Becca Cantrell, Gary Cannon, Anneliese Johnson* (graduate of UW Law School), Melinda Schlimmer* and Phil Tschopp. 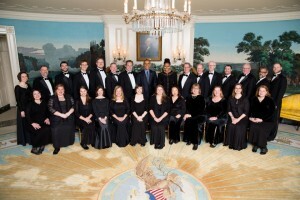 Those singers listed with an asterisk were able to participate in the White House event. 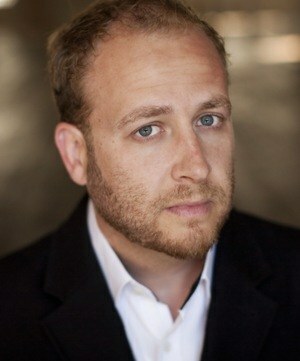 Congratulations to Robert Bode and the Choral Arts Ensemble! This entry was posted in Event, News, Uncategorized on January 13, 2016 by wyersg. 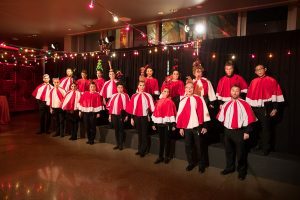 Two of University of Washington’s top choirs finished up a busy quarter last week, with performances on campus and across the community. 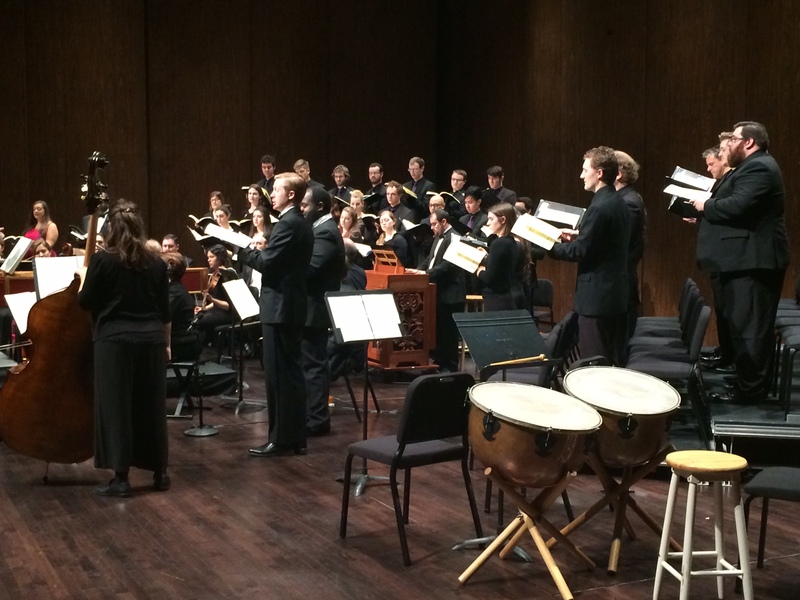 The UW Chamber Singers (prepared by Geoffrey Boers, director), sang four performances of Handel’s Messiah in a collaboration with regional early music ensemble Pacific MusicWorks, under the direction of Stephen Stubbs, who was recently nominated for a Grammy. Their innovative approach was lauded in a recent review of the performance by Phillipa Kiraly at CityArts Online. 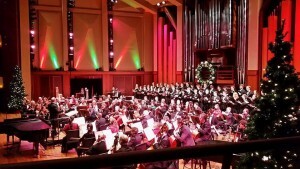 UW Chorale sang four Holiday POPS concerts with Seattle Symphony, under the direction of nationally renowed POPS conductor Stuart Chafetz (prepared by Giselle Wyers, director). 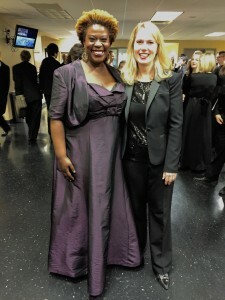 The chorus had the opportunity to back up Broadway and TV star Capathia Jenkins, as well as collaborating with Tony deSare, composer, singer and pianist. Stay tuned for more performance information after the new year, and enjoy these photos from the recent events. This entry was posted in Chamber Singers, Collaboration, Concert, Faculty, Guest Artists, Photos, Updates, UW Chorale on December 19, 2015 by wyersg. 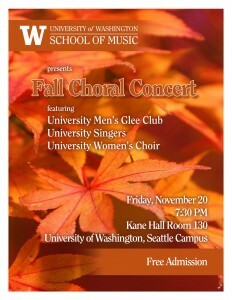 The UW Men’s Glee Club, University Singers and Women’s Chorus will offer a fall choral concert on November 20th, Friday, 7:30 pm in Kane Hall on the UW-Seattle campus. Admission is free. All are welcome; please join us! This entry was posted in Concert, Event, Faculty, Men's Glee Club, University Singers, Women's Chorus on November 9, 2015 by wyersg.